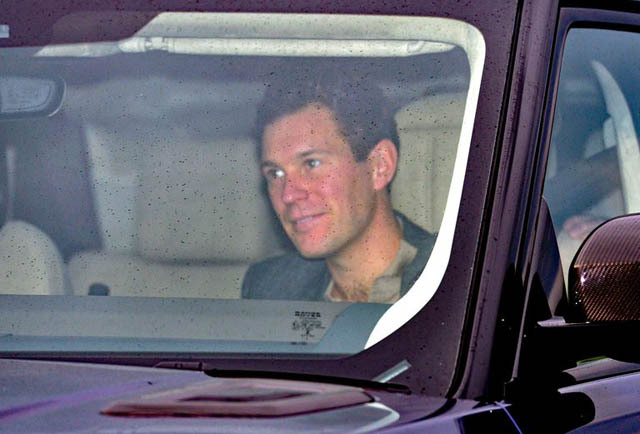 He was just spotted leaving Windsor Castle ahead of the royal wedding. 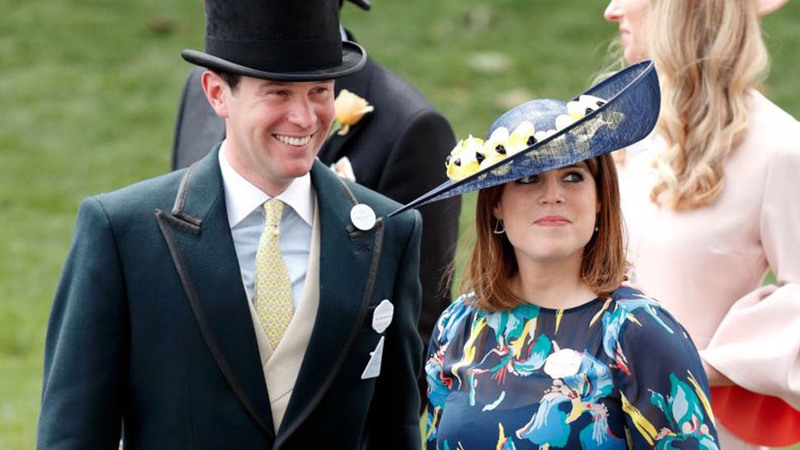 Today is the second royal wedding of the year in which Princess Eugenie will walk down the aisle of St. George's Chapel. 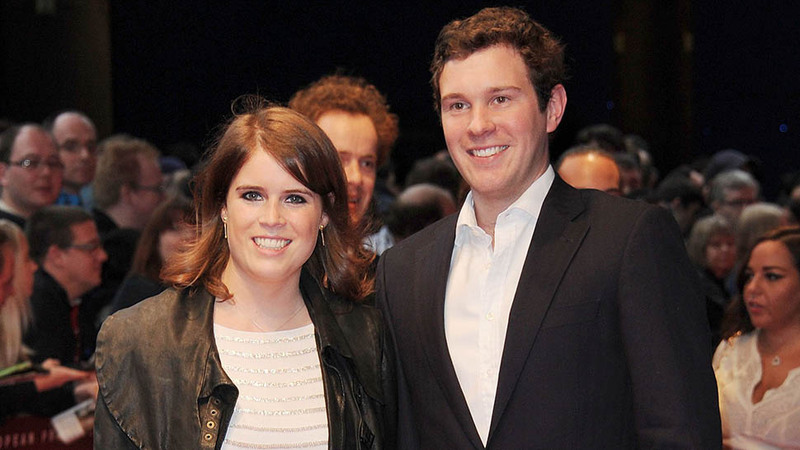 Here's everything you need to know about the groom-to-be, Jack Brooksbank. HE'S "A LITTLE BIT NERVOUS" FOR HIS UPCOMING WEDDING. 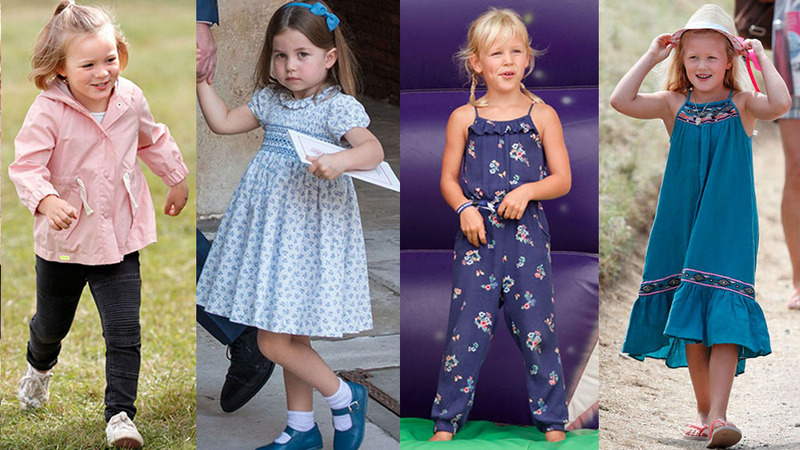 He told Daily Mail columnist Sebastian Shakespeare, "I’ll need to take a few minutes for myself before the speeches, because I’m terrified. It’s very exciting, but I’m a little bit nervous.” He may breathe a little easier on the big day, however, knowing his brother is by his side. It was announced today by the Palace that Thomas Brooksbank will serve as his brother's Best Man. 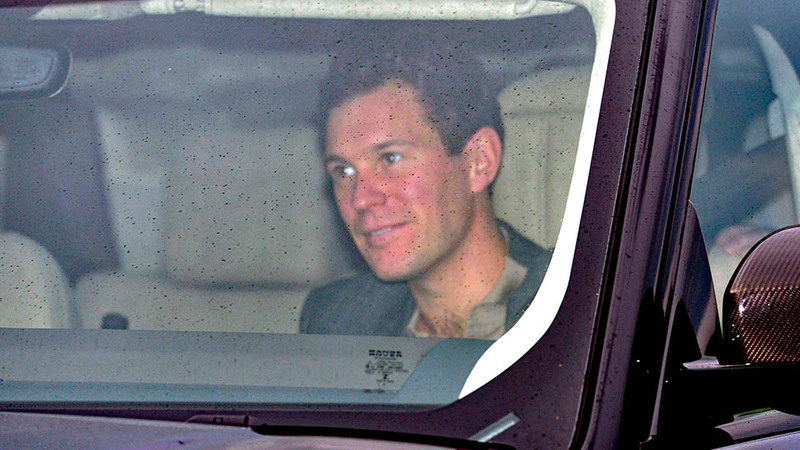 JACK WAS JUST SPOTTED LEAVING WINDSOR CASTLE AHEAD OF HIS BIG DAY. 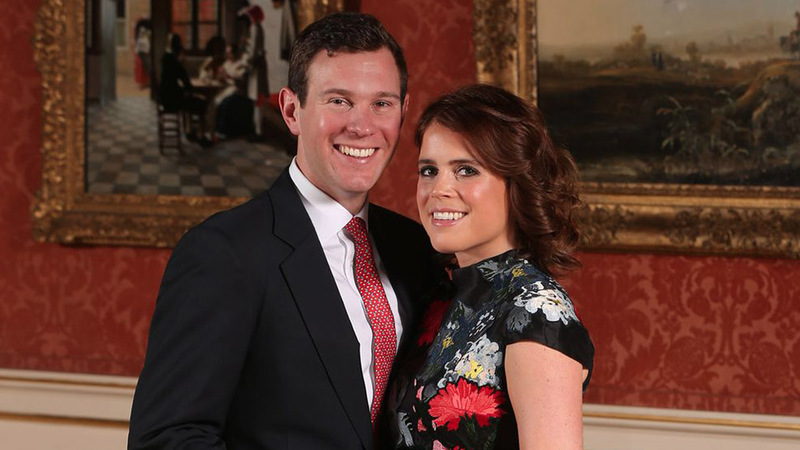 "Jack is an absolutely outstanding young man and Eugenie and he have got to know each other over a number of years, and I’m really thrilled for them," Prince Andrewsaid following the engagement announcement. 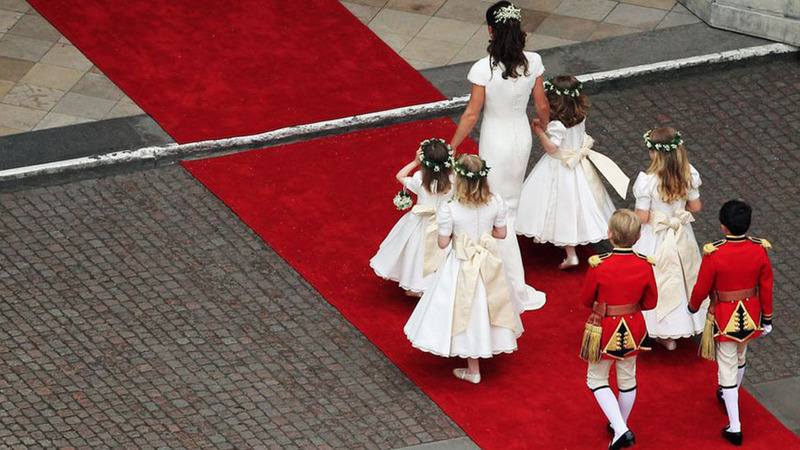 "I’m just completely overjoyed for them and wish them every happiness," he continued. 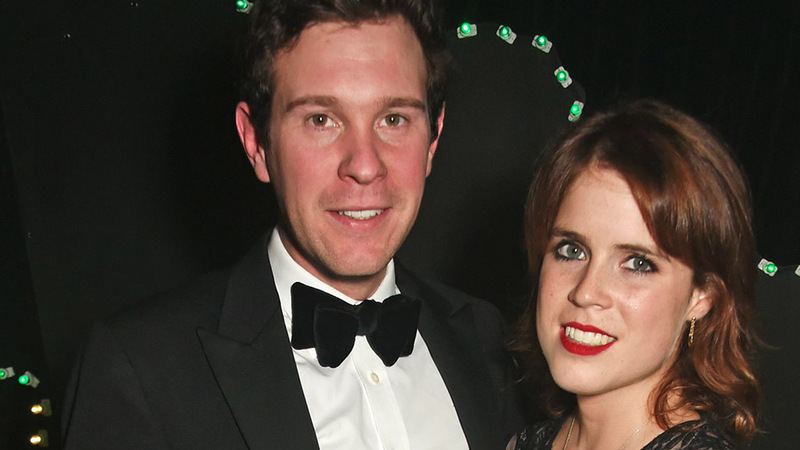 Who Will Be the Bridesmaids in Princess Eugenie and Jack Brooksbank's Wedding?